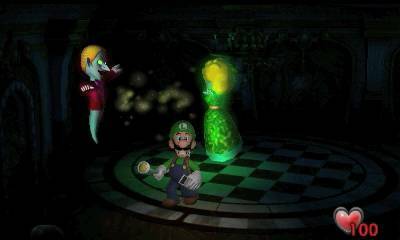 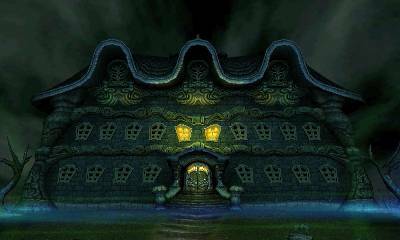 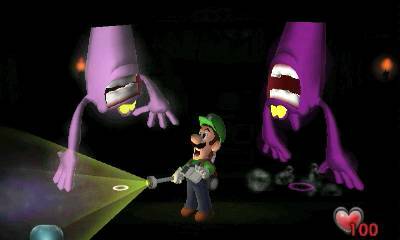 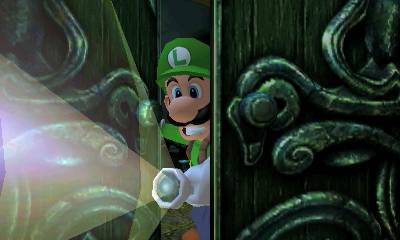 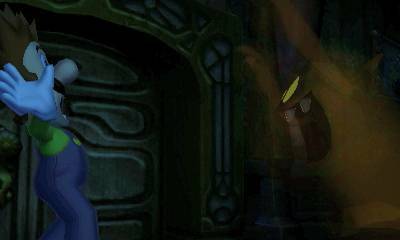 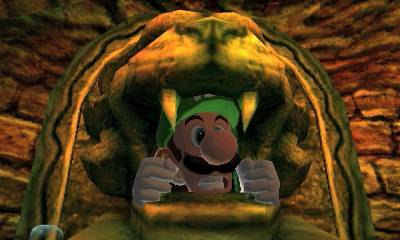 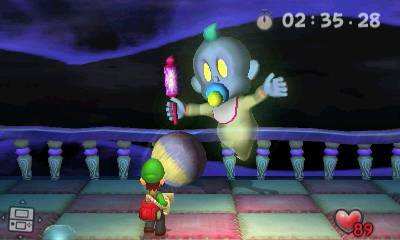 Nintendo has announced a remake of Luigi’s Mansion for Nintendo 3DS. 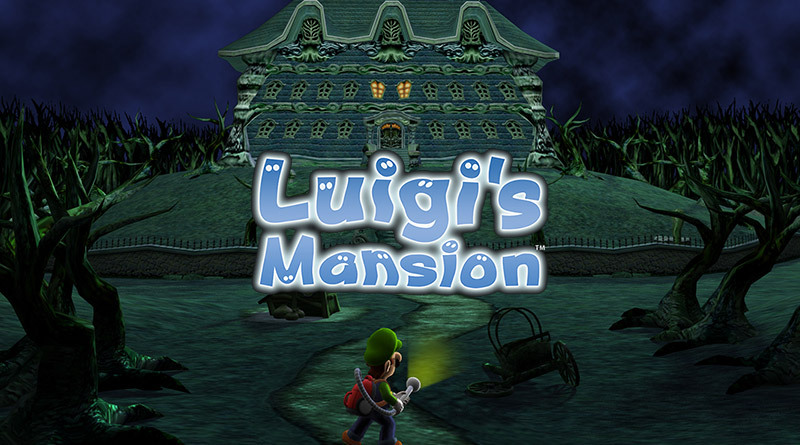 Originally released for Nintendo GameCube in 2001, this remake has an updated look and new features, like a map that displays on the bottom screen and a boss rush mode. 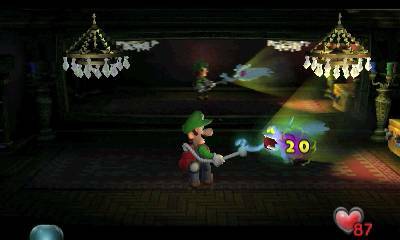 Luigi’s Mansion will launch exclusively for the Nintendo 3DS in 2018.